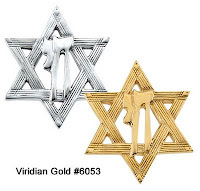 We have recently added some new Religious Lapel Pins to our religious jewelry selections. Lapel pins are perfect for both men and women who want to make a religious statement with their jewelry, but do not wish to do so with a ring. 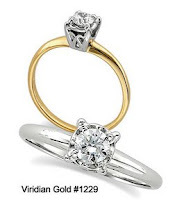 These pins are all high-quality 14K yellow gold, with many styles available in white gold as well. 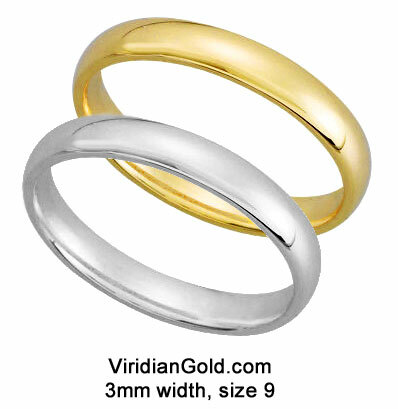 And, a few styles are also available in sterling silver. Our Star of David Lapel Pin #6053 is a beautiful, detailed Judaic symbol, with the addition of the Chai for an affirmation of life and well being. 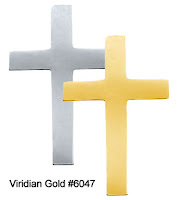 And, our Classic Cross Lapel Pin #6047 is the timeless symbol of Christianity in a simple, elegant design. Many other styles are available, too, such as Footprints in the Sand, two Ichthus designs, and many other styles of cross designs. In addition, we offer two styles of Memorial Lapel Pins, available in both 14K gold and sterling silver. As always, if you do not find what you are looking for, feel free to call our toll-free number or drop us an email via our contact page on the website!